An approved California 5 a Day recipe created with adult tastes in mind. Cut off stem at base; remove small bottom leaves. If desired, trim tips of leaves and cut off top two inches. 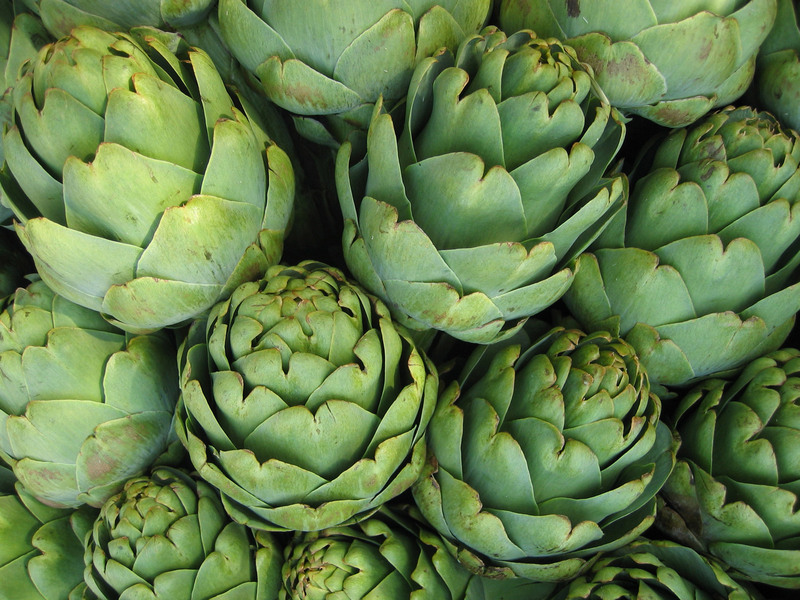 Stand artichokes upright in deep, nonreactive saucepan large enough to hold snugly. Add 1 teaspoon salt and two to three inches boiling water. Serve immediately or cool completely; cover and refrigerate to chill. Combine light mayonnaise, honey, mustard and lemon juice; mix well. Makes about 1/2 cup.